“Swatting” is a term for making a false police report, usually of a violent crime, to send SWAT teams or other law enforcement to a location. 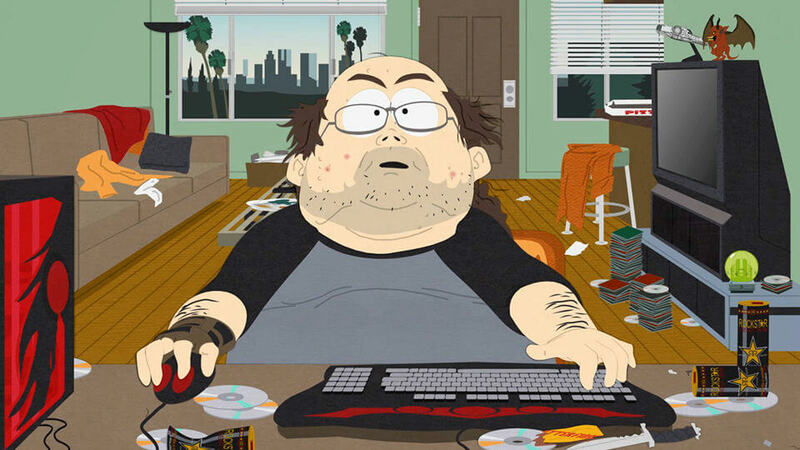 The FBI estimates there are approximately 400 cases of swatting annually. There is currently no federal law against “swatting,” although U.S. Rep. Katherine Clark (D-Mass.) introduced a bill in 2015 designed to address it. Just after Christmas, a 25-year-old gamer from Los Angeles named Tyler Barriss allegedly called Wichita, Kansas police to report a volatile hostage situation. Barriss was allegedly asked by another online gamer to “swat” someone after a dispute over a minor bet during a Call of Duty tournament. SWAT officers in Kansas believed that they were responding to a scene where a man had called 911 after shooting his father, and that he was holding his wife and young son at gunpoint. But the SWAT team had been given the wrong address of the Finch family, who had no connection to the video game dispute. An officer shot and killed 28-year-old Andrew Finch on Dec. 28 when Finch came to the door. Wichita police allege that Finch had moved his hands towards his waistband. Bariss has a history of calling in false alarms to police. In Canada, a Calgary woman’s apartment was surrounded by police with guns drawn. Responding to a realistic-sounding 911 call, Calgary police believed a man had been shot and two others were being held hostage in the home. Calgary police said they have charged Barriss with mischief and fraud. Bariss has even served jail time. 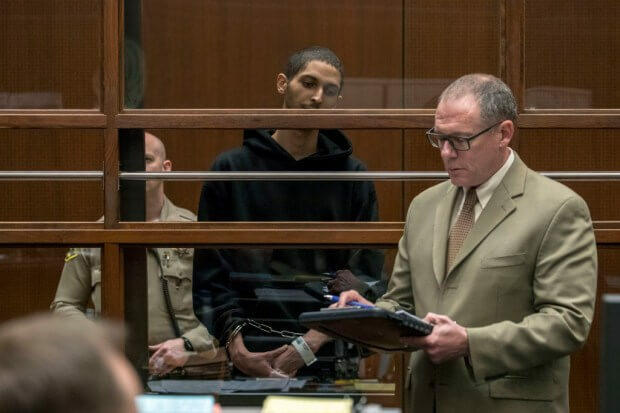 Barriss was released from the Los Angeles county jail last year after serving less than half of an almost 3-year sentence for phoning in two fake bomb threats in 2015 . Investigators later connected him to about 20 other alleged incidents involving bogus phoned-in threats to universities and media outlets. So far, Bariss has only been charged in Kansas with making a false alarm. The charge for calling police or a fire department and knowingly giving false information is a low-level felony in Kansas that carries a maximum of 34 months in prison. Can Swatters Be Charged with Murder? While swatting incidents usually don’t result in any deaths, who should be held responsible when they do occur? It depends on the jurisdiction. In Kansas intentional murder would occur when one shoots at a person, trying to kill that person. But second-degree murder does not require an intentional death in Kansas. Second-degree murder recklessness occurs when the defendant knew the victim was in imminent danger, although death was not foreseen. For example, second-degree reckless murder might occur when one fires a gun in the general direction of a vehicle at night, without intending to kill and strike a specific passenger. What do you think? Should there be a federal law against swatting? Should swatters be held liable for deaths caused by police?